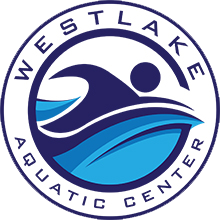 The Westlake Aquatic Center provides Lifeguard, First Aid, CPR, and AED Certification. Coursework includes a two-day class and in-water instruction. Call 573-374-7370 today to pre-register and inquire about next class. Cost $275. Includes books, CPR mask, classroom time, pool time and personal instruction. Must be at least 15 years old and be able to swim. The Westlake Aquatic Center is located at the back of the Laurie Fairgrounds in Laurie, Mo. Call 573-374-7370. Thursday from 4 p.m. to 9 p.m.
Friday from 4 p.m. to 9 p.m.
You are welcome to use our pool to practice swimming once you have paid for the course and picked up you Lifeguard Manuals. Book MUST be read before the course begins. 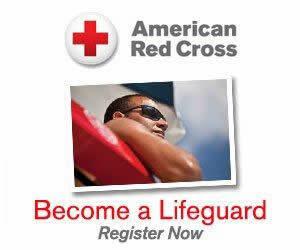 Life guard classes and CPR/AED classes are available in the spring and to contact the pool for dates and time.